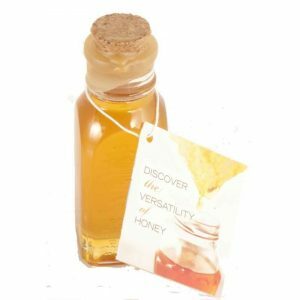 Tea Honey Sampler has five light flavors for your tea or coffee. Five 16 oz. bottles. 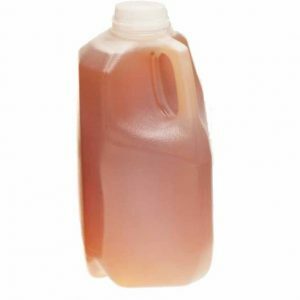 We’re often asked which honeys are best in tea. 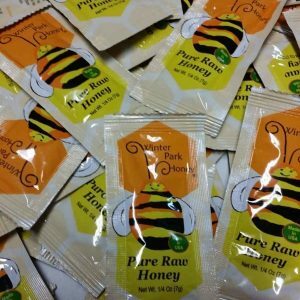 We have five favorites in our Tea Honey Sampler: Meadowfoam, Orange Blossom, Galberry, Mountain Gold, and Sage. 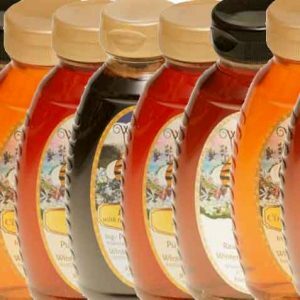 Each of these honeys has a mild taste that doesn’t significantly change the flavor of the tea. Made in U.S.A. Bottled by hand. 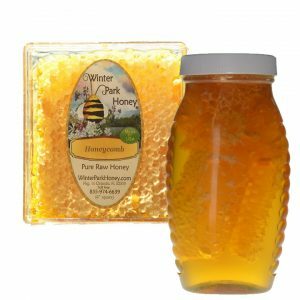 Honey color may differ from product image due to harvest. 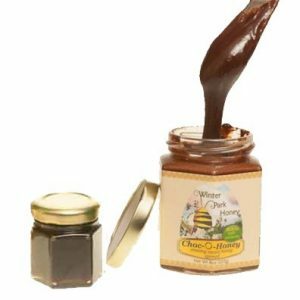 We are updating our product labels. This product meets the qualifications for Kosher.